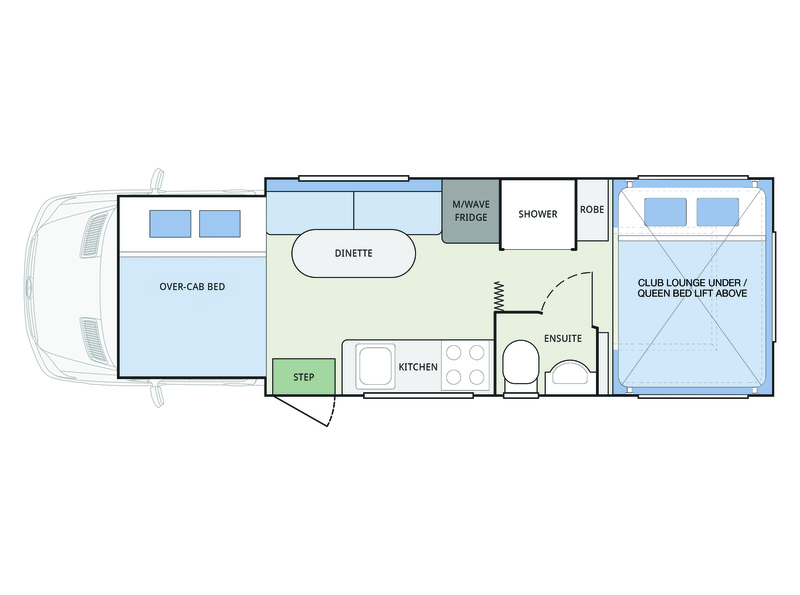 Bringing together the most sought after features in contemporary RVs, the Winnebago Airlie is ready to take you to Australia’s favourite destinations. 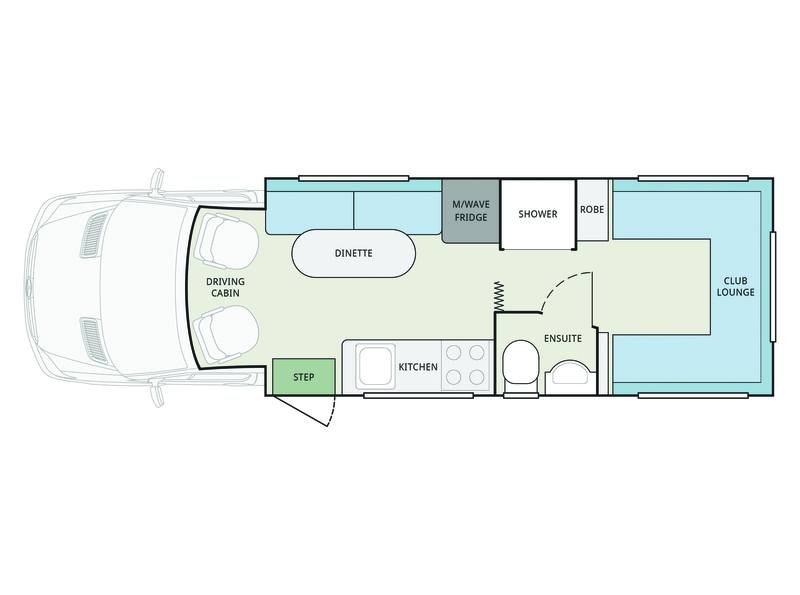 Stand out from the crowd and enjoy the thoughtful attention to detail that has been put into the design of this world-class motorhome. The Airlie is for the entertainer; from the fully appointed kitchen filled with high end appliances to comfortable dinette, the Airlie is designed to maximise your living space. Sit back and enjoy the day from the comfort of your spacious rear club lounge. In the evening your queen size bed descends from the ceiling with the press of a button, transforming your lounge into a tranquil bedroom.